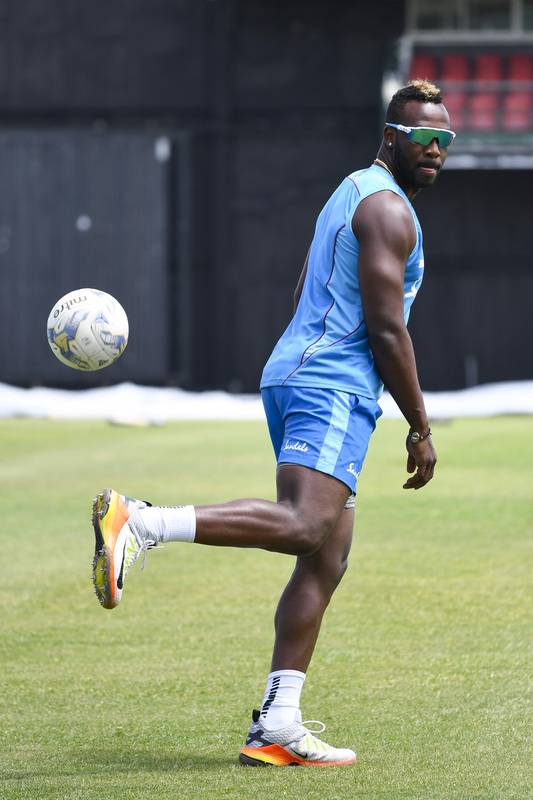 Windies will miss the services of their star allrounder Andre Russell for the upcoming three-match series against India. The allrounder has been ruled out of the entire series with an injury. Windies chief selector Courtney Browne confirmed Russell’s unavailability for the India series. He, however, did not give the details of his injury. Windies have already lost the services of their off-spinner Ashley Nurse who is nursing a shoulder injury. Nurse had looked uneasy in the fourth ODI against India and had subsequently missed the final game. Windies are also missing the services of several big names. The likes of Chris Gayle, Evin Lewis, Sunil Narine and Samuel Badree are not in the squad due to various reasons. Meanwhile, Russell had last played competitive cricket for Nangarhar Leopards in the Afghanistan Premier League game on Octoberr 9, a day before Windies announced the limited-overs squad for the India tour. He could not make it to the ODI side but was named in the T20I squad. At that time, Windies had stated that Russell missed out on the ODI team due to an injury. A couple of days later, Russell had taken to Instagram to confirm that he was returning home from APL to nurse a knee injury. Just want to say Sorry to all my #fans that was looking forward to see me play in the #afghanistanpremierleague I will head back home and get my #knees #stronger and come back stronger and better Everything thing happens for a reason! Love to all my #fans #GODSPLAN? Windies will be desperately hoping that their inexperienced team rise to the occasion and give India a run for their money. Unlike Tests and ODIs, Windies hold the upper hand over India in T20Is. They have won five of the 8 encounters against India and have lost just two. The Caribbean outfit has also won their last four T20I games against India while their last loss against Men in Blue came way back on March 23, 2014 in the WorldT20 in Bangladesh.